You've hit the send button, then panic strikes! You've mentioned something that you shouldn't have. How will your work colleage react? What can you do? Don't worry as long as you immediately carry out the steps in the above video you'll be fine. But don't wait! 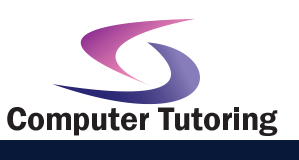 The longer you leave recalling an Email, the less chance you will recall it succesfully. 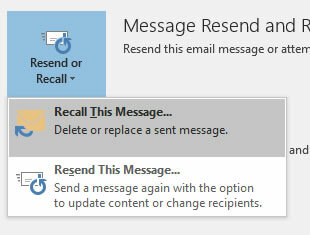 Click on Resend or Recall and click on Recall this message. 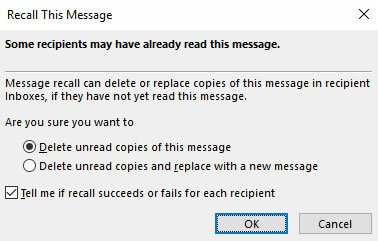 Ensure Delete unread copies of this message and Tell me if this recall succeeds or fails for each recipient are selected. Outlook will attempt to recall the message. However, should the recipient have already read the message - It will be too late!